It’ s that time of the year when we claim love is in the air, the spirit of Christmas indeed spells love but what amazes me most of the time is that all we do is celebrate and have fun, we find it so hard to show that love. It’s that time of the year again when we start planning resolutions for the coming year, we start making plans for the New Year but let me ask again, do you really plan to show love this coming year? It’s really time to start making the right decisions, we all claim we love God but how are we showing it? It is not enough to say we love God; the real love is in showing it. 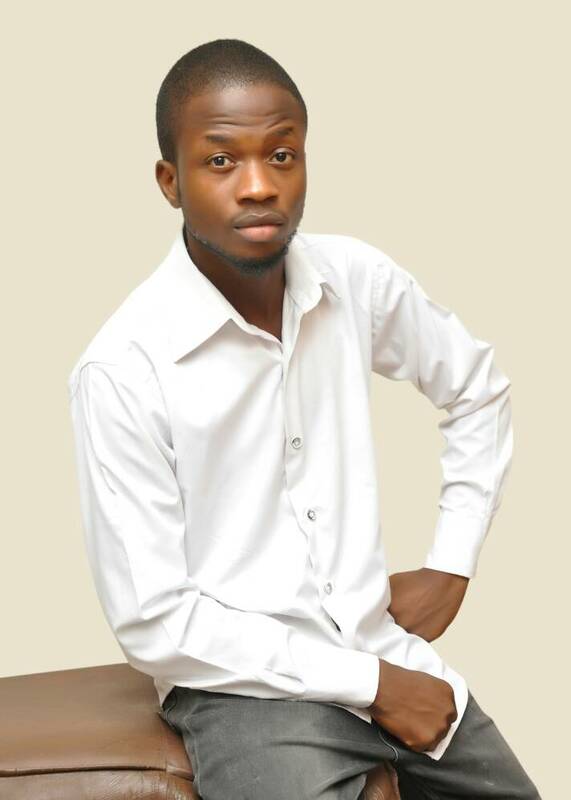 Okay guys, do you still remember the young man I interviewed some months ago? 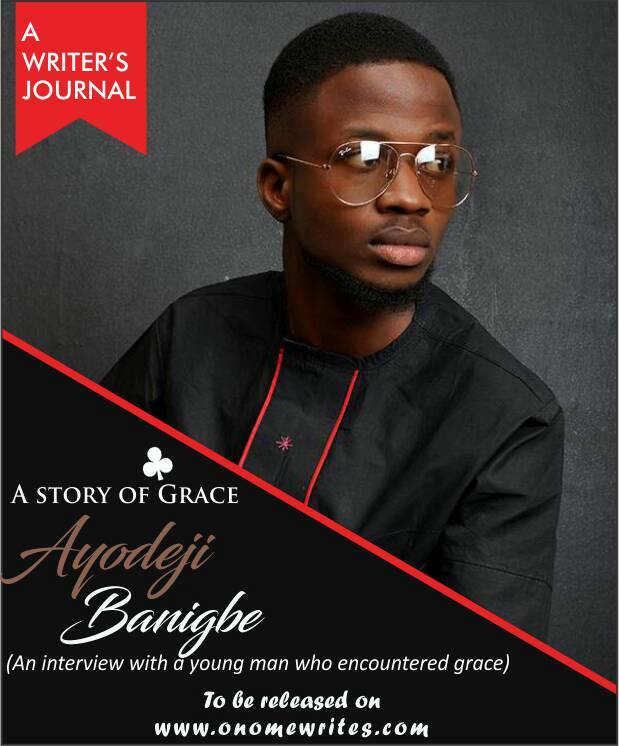 Let me not stress you, in case you missed the interview click here. 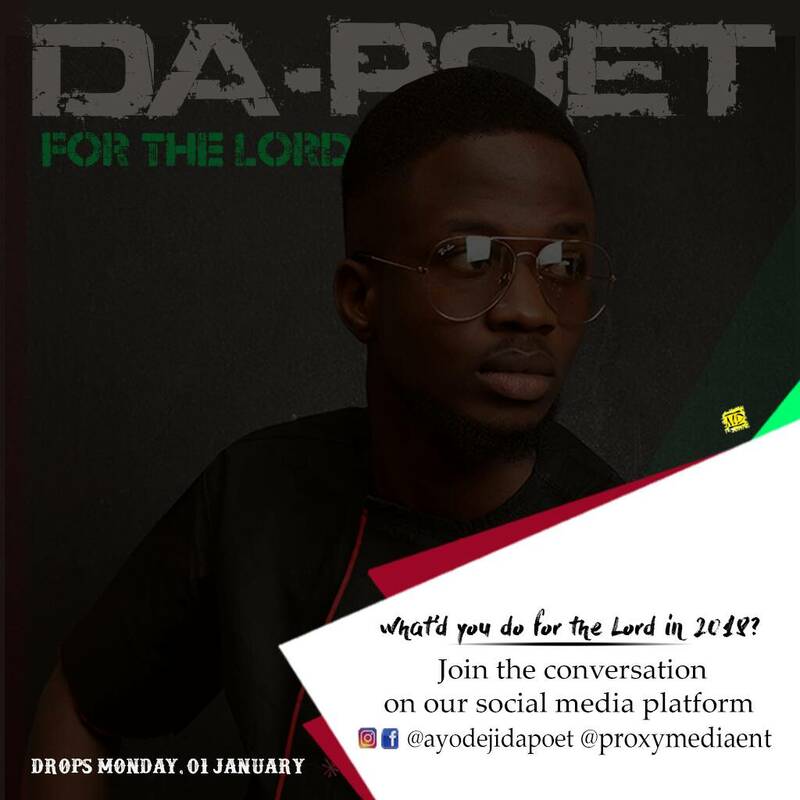 Ayodeji decides to share his experience of how the journey has been with Christ but like he promised in the interview to release a new song soon , so in this new song titled “For the Lord” , Ayodeji shared his experience of how the journey has been with Christ. 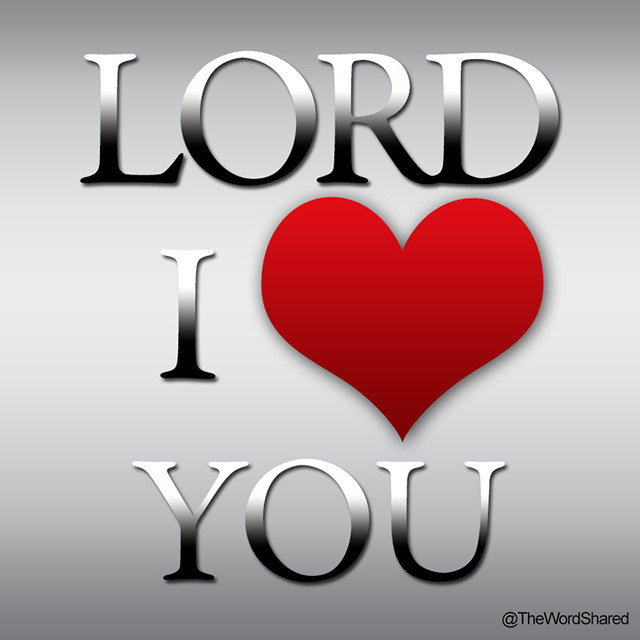 If we say we love the lord truly, then it’s time to prove it. The fact that God loves you and he thinks about you is enough to make you do something for the lord and don’t forget you can’t serve the lord in vain, when you serve you can be sure he will repay you. Nothing you do for God is in vain but in the place of service do it because you love the lord. Let your love for God compel you to do more in 2018, it’s time to pray more, study the word more and even give more. Let’s spread the good news together. Merry Christmas and a happy new year in advance!